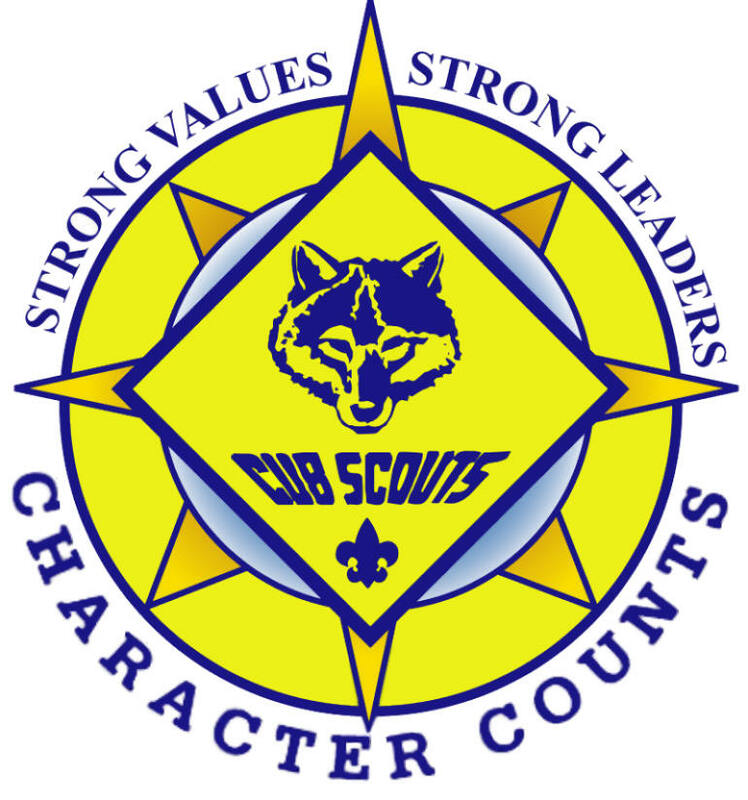 Cub Scouts has 12 core values that it works to instill in each boy as they progress though the ranks of Tiger, Wolf, Bear, and Webelos they are: Citizenship,Compassion, Cooperation, Courage, Faith, Health and Fitness, Honesty, Perseverance, Positive Attitude, Resourcefulness, Respect, and Responsibility. It has been said that Scouting is Fun with a purpose, it is an opportunity for not only the scouts to learn new life skills but also for the parents to be an active part in helping them reach these goals. 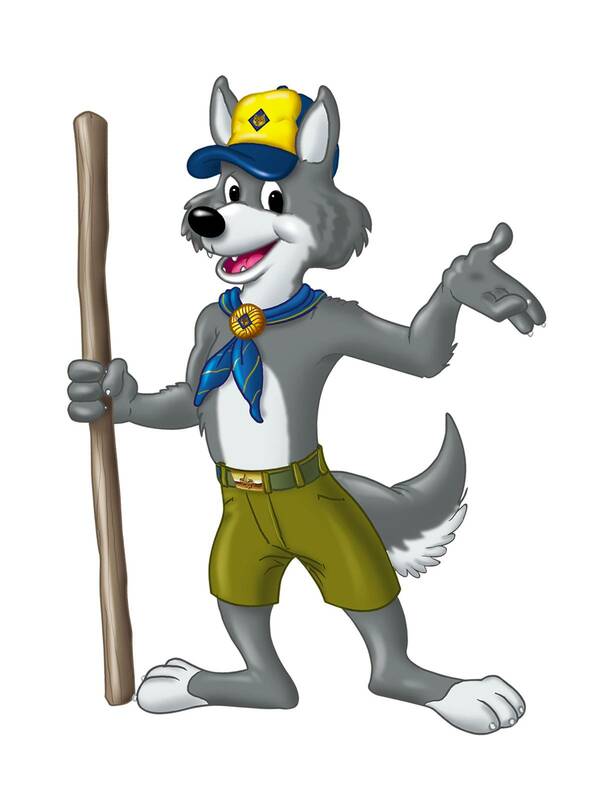 Welcome to the Fort Lee Pack 912 Website.